Click on photo for full image. 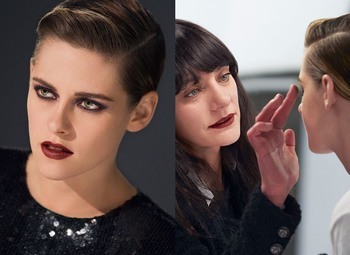 Kristen did Chanel Beauty Talk episode 3 with Lucia in 2016. Check our previous post here. 'Lizzie' Clip - "Remember her name"
'Lizzie' Clip - "I Want us to Try"